Lead offers impressive longevity, performing for up to 100 years or more in roofing applications. It consistently outperforms man-made roofing and cladding solutions. Lead’s malleable nature makes it an ideal building product for sealing, waterproofing and protecting buildings. Lead is 100% recyclable and retains its original qualities when reused. As a result, it is considered one of the greenest building products available with a significantly lower carbon footprint than many alternatives. Lead is substantially more cost-effective when compared to man-made alternatives over a 65-year period. Independent studies have shown that with correct handling, lead sheet offers no harm to people or the environment. 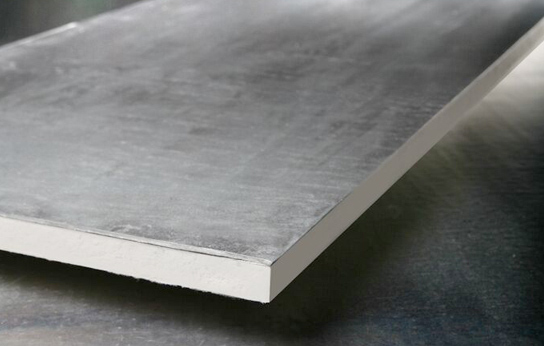 Over the past several years the European Lead Sheet Industry Association has invested in independent research that finds that lead sheet poses no risk to the health of people or the environment. This research has found that by observing simple hygienic precautions, even people who handle large quantities of lead do not expose themselves to occupational health risks. Furthermore, lead sheet is found to cause less damage to the environment than its man-made alternatives. For further information on the safety of lead sheeting in construction, you can view the following report from the European Lead Sheet Industry Association or talk to the team at Architectural Leadwork. SEO Sydney. by SEO experts.